Join us for the next live event, attend a free live tele-clas. or join a paid level Silver or Summer Certification Class. Ask questions, meet the faculty, get involved. Scroll down for upcoming online events which you can register and attend. Signature Makeover Live Video Workshop. 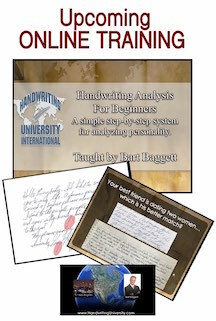 How to Earn Six Figures or More In the Handwriting Analysis Business. 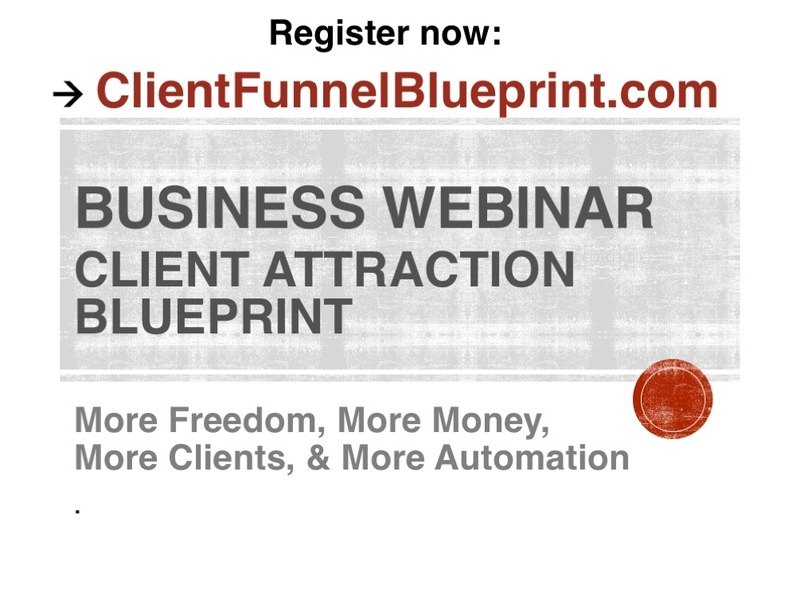 New Training "The Business of Handwriting"
[LIVE] Business Webinar : The Client Attraction Funnel Blueprint. 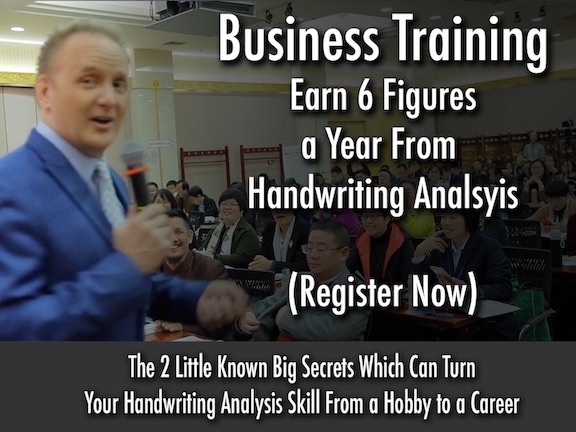 How to Create A Full or Part Time Coaching and Training Business using online ads and strategy sessions with excited prospects ready to invest in you. 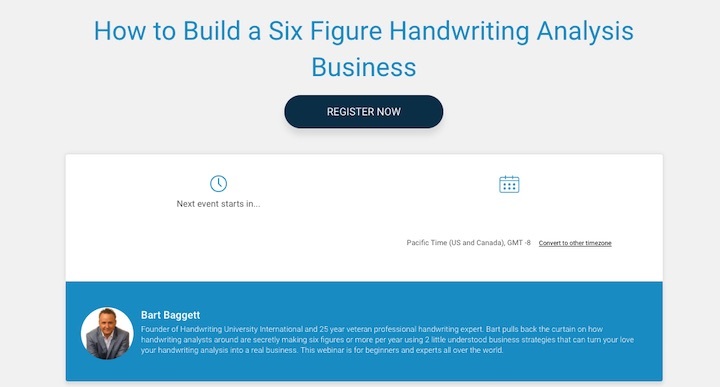 This is a business and marketing class designed for authors, speakers, experts, coaches, handwriting analysts, therapist, and any other expert that sells one-on-one or group advice. Click below for the next event and RSVP. Spaces limited. Click below to attend the Attend This week. This class is about making money and getting prospects to call you. Live Monthly Telephone/ Internet Training Classes. Talk, Watch, and Listen live with Authorized Trainers once a month. 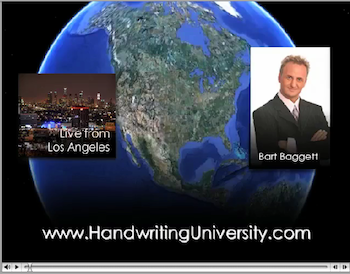 Join us for a monthly series of Live classes and tutoring calls with our Faculty members worldwide. 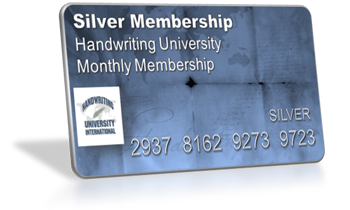 Classes are held monthly for our paid monthly registered Silver members and all replays are ready to view (right now). Listen to recently recorded mp3 as part of our monthly membership program. Join now and listen live or download past audio & videos . Join now and you can view the past 10 Silver Classes Reaplys at no extra charge. a member for just $17. Go here to enroll. 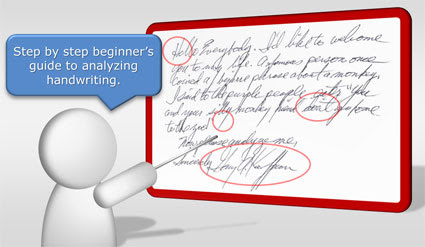 upload your own handwriting sample for the next one. In order to be invited to our live in person events, you must be on our email list and must open an email every 30 days to stay actice. Resubscribe here. talk to our local team members. Want to see 20_ hours of video training? 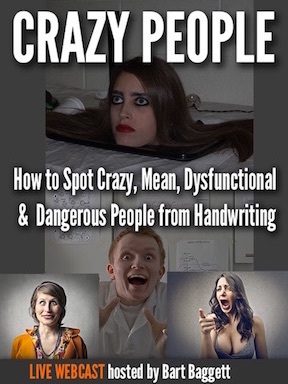 Go here and click on the blue buttons which contains free previews of our best selling course. Scroll down and view real student testimonials. Subscribe now to weekly newsletter, now, free 6 month subscription. Read past issues here.